The brave new world of DSLR video often presents unexpected challenges. Assembling a workable kit usually involves identifying the “gotchas” of shooting video with a camera designed primarily for capturing stills, then hunting down gadgets that solve those pesky problems. And that’s why a simple solution to an essential DSLR video problem is so refreshing. 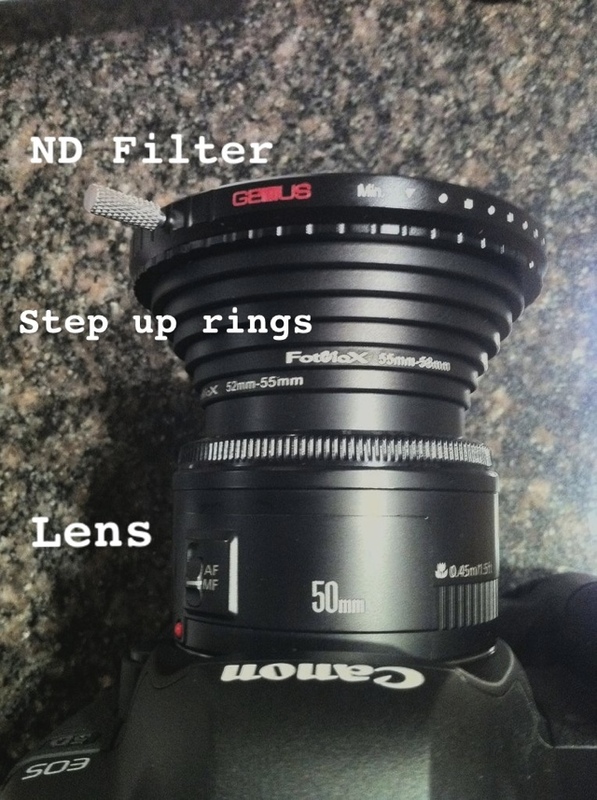 Like this circular ND filter I picked up this week. To me, one of the core challenges to shooting with DSLR is the lack of direct iris control. If you want to adjust the amount of light coming into the camera, you either have to change ISO, mess with you shutter speed, or tweak your F-stop. When you venture outside the safety of the studio, the problem becomes more acute. Each option is an undesirable compromise because they require you to compromise artistic decisions for technical needs. The only people who want to make that kind of choice are accountants and lawyers. 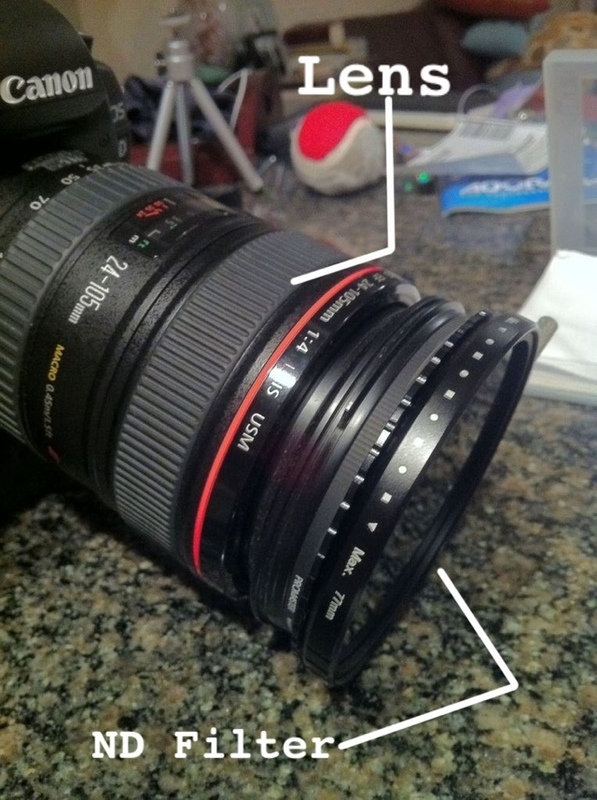 Well, the elegant solution to this challenge is a circular polarizer ND filter. Based on reviews, I’m using one by Genus. It attaches to your camera like a typical filter, but it rotates to give you a graduated amount of light control. Think of it like an iris control. Now, when I need less light, I don’t have to sacrifice depth of field or risk choppy video with a high shutter speed. Pair the filter with an inexpensive set of step up filters, and you can use experience the magic with all the lenses in your bag. This entry was posted in photography, reviews, video. Tagged DSLR, filter, genus, ND, video. Previous Post Previous post: 36 months later…and still married.